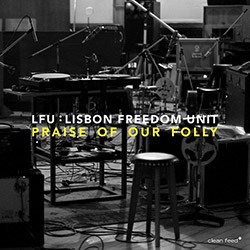 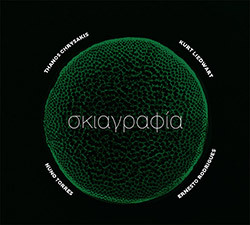 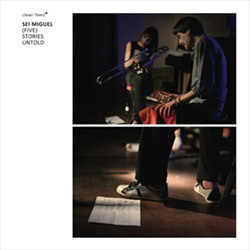 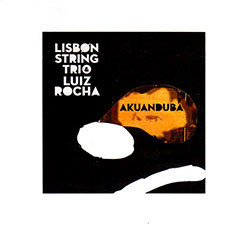 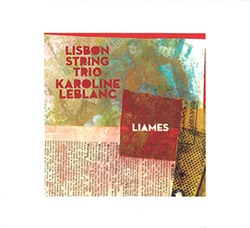 Recorded live at the Linha de Sombra bookstore, in Lisbon, Portugal, on April 13th, 2018, by Ernesto Rodrigues. 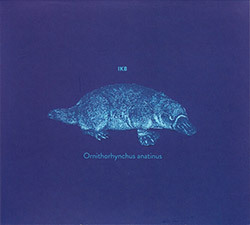 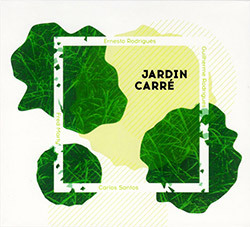 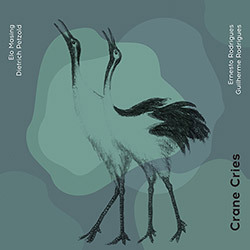 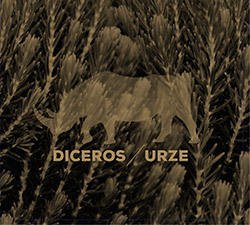 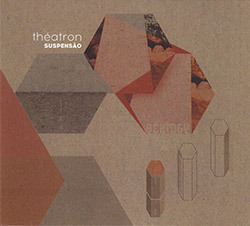 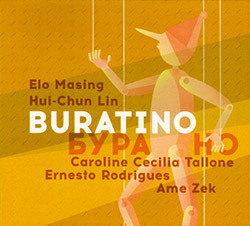 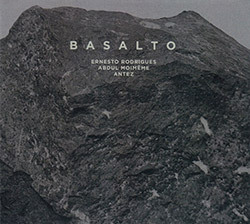 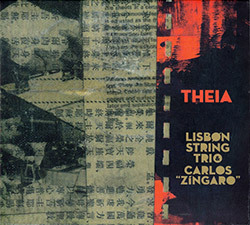 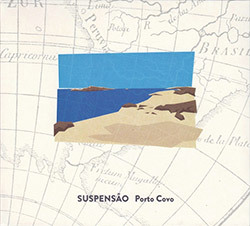 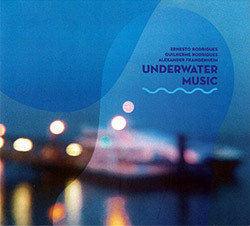 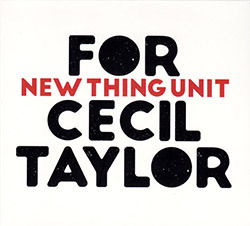 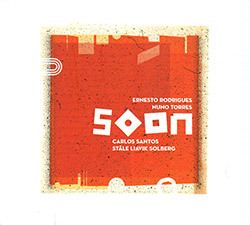 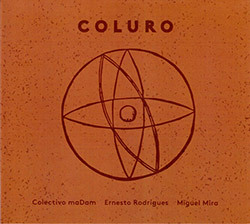 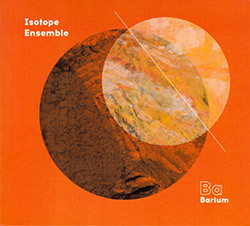 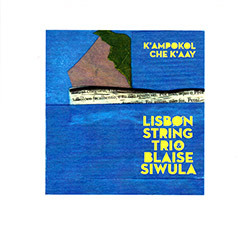 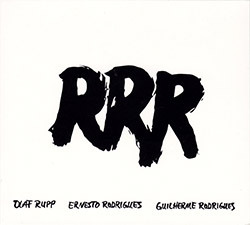 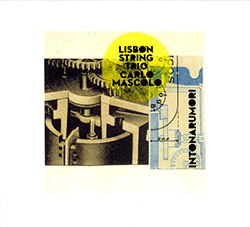 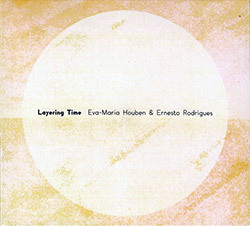 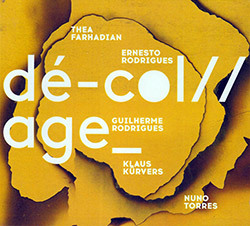 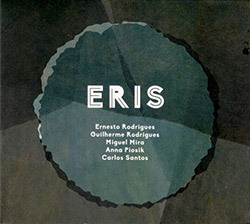 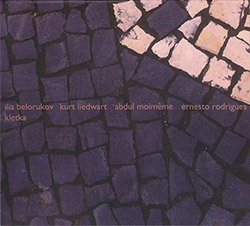 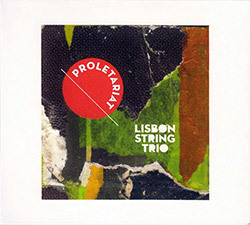 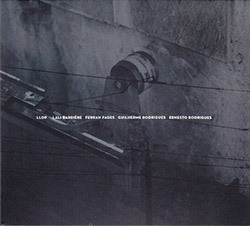 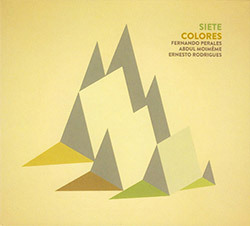 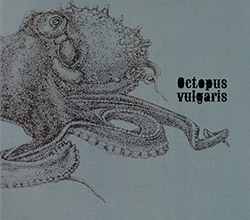 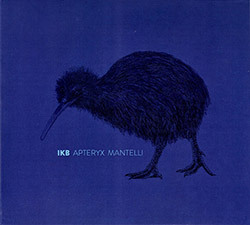 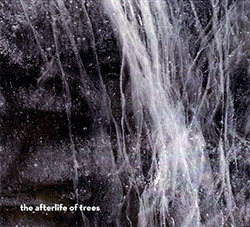 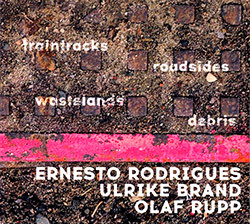 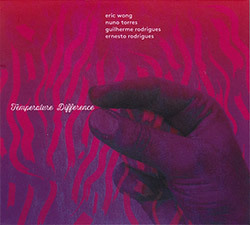 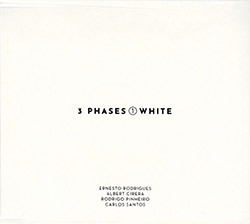 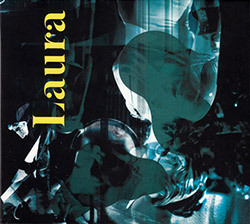 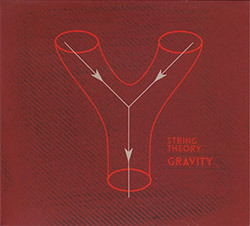 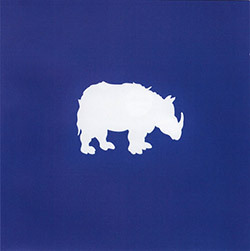 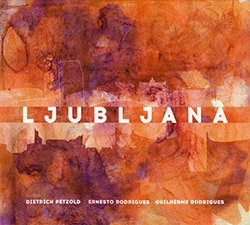 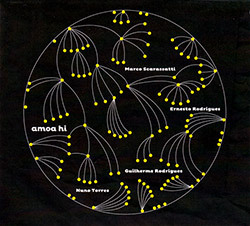 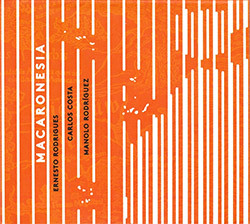 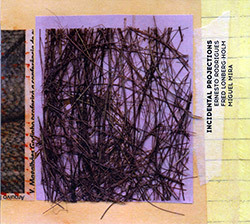 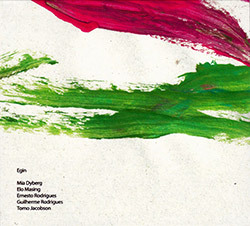 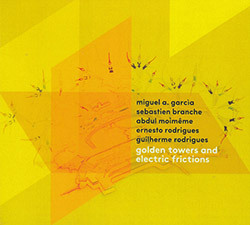 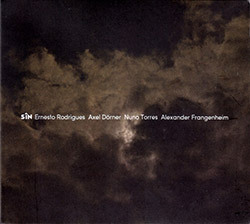 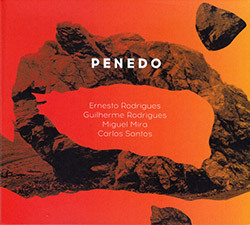 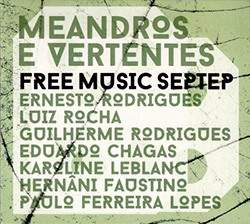 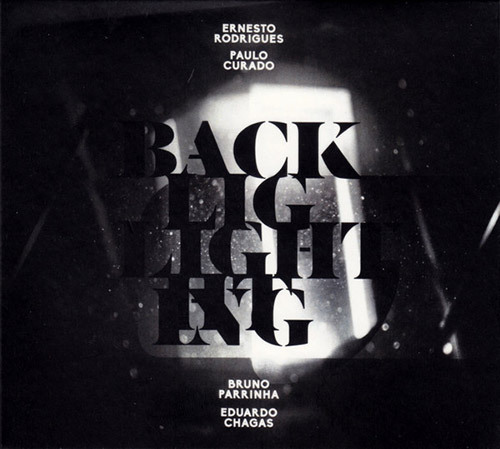 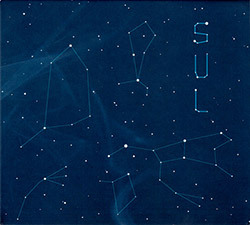 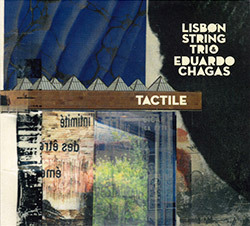 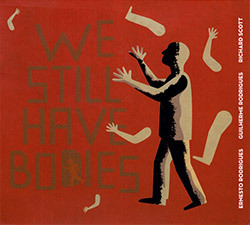 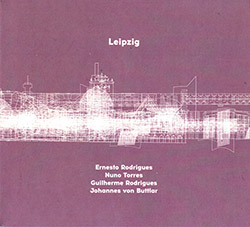 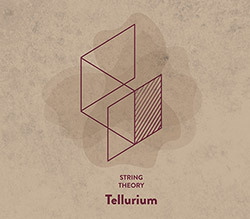 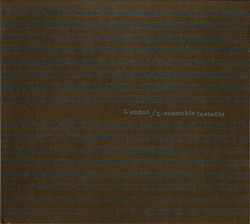 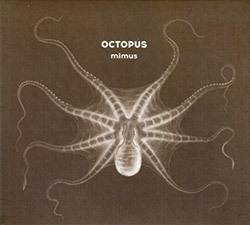 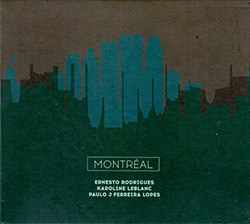 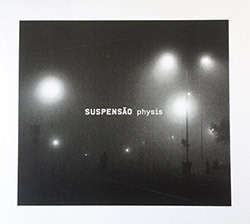 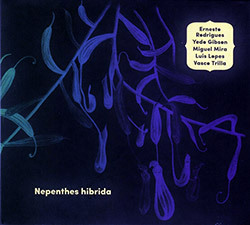 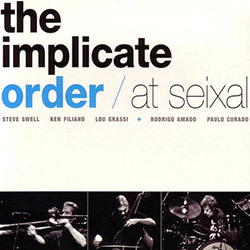 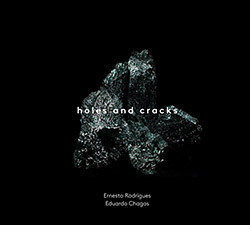 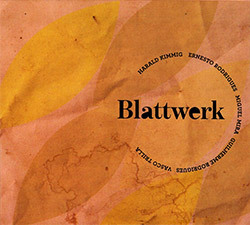 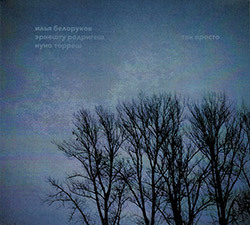 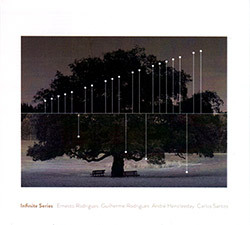 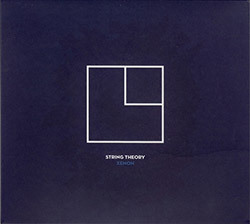 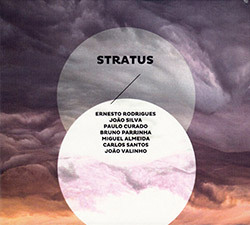 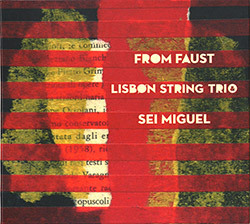 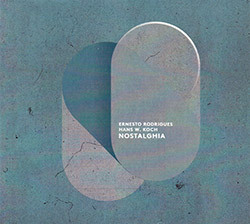 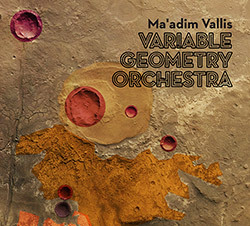 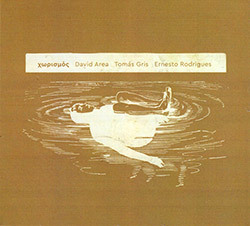 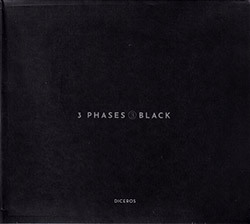 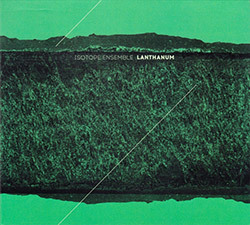 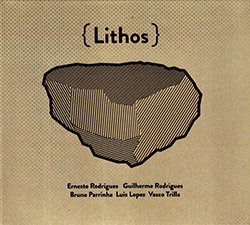 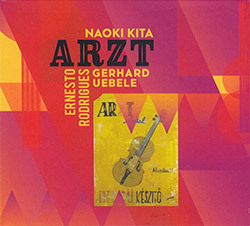 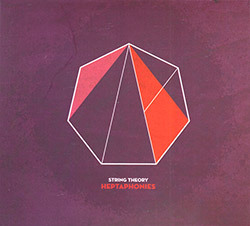 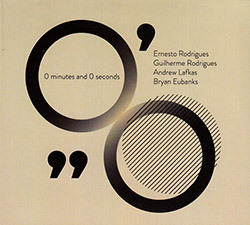 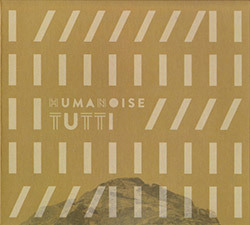 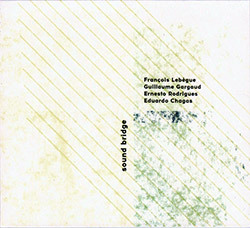 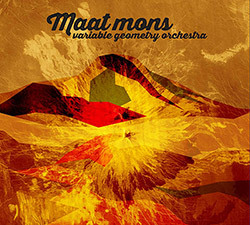 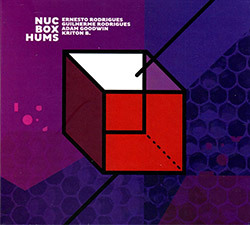 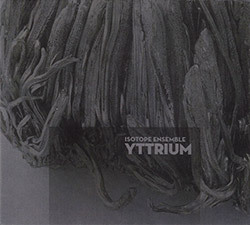 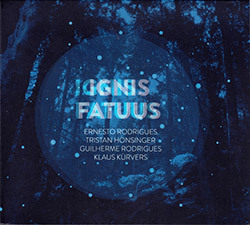 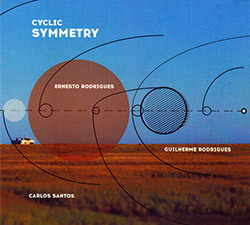 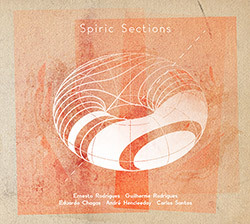 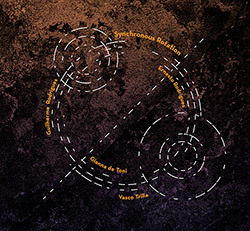 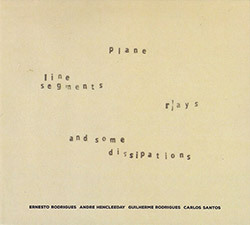 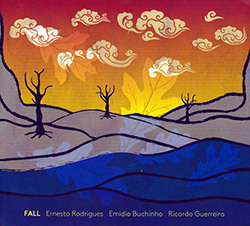 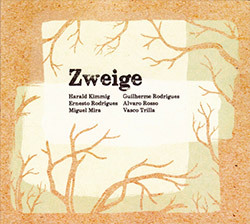 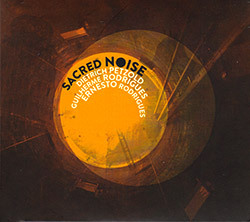 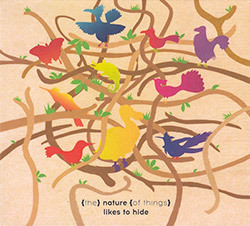 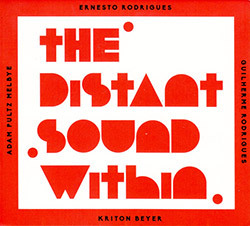 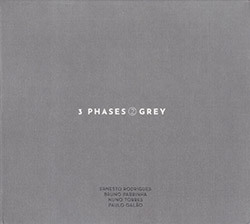 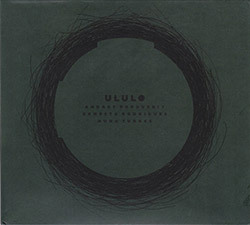 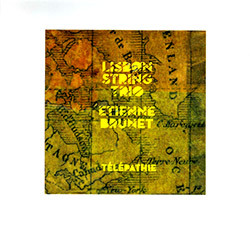 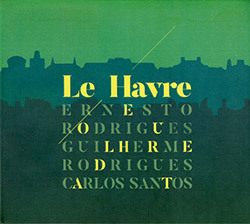 A live recording of a subtle improvisation led by Portuguese violist Ernesto Rodrigues in a quartet with winds and brass--Paulo Curado on flute, Bruno Parrinha on soprano saxophone & bass clarinet, and Eduardo Chagas on alto trombone--each using understated approaches to their instruments using extended and unusual techniques, aptly titled but rewarding close listening. Indeed the concept of backlighting, illuminating from behind a screen, describes the diffuse nature of each player's strategy, using long tones, breathy passages, slow arcs of the bow, and insidious percussion derived from manipulation of the physical instrument. 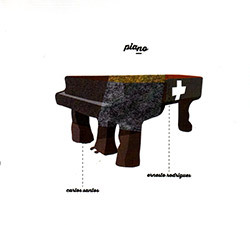 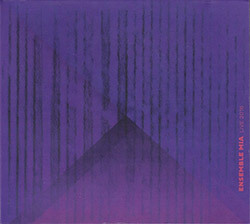 The resolve of the players is paramount in work like this, and each patiently complements and dovetails the other players, the hazy luminosity accompanying the listener. 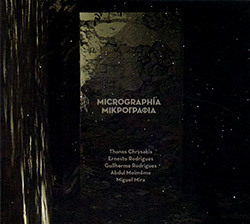 The result is an ambient environment that is comprised of a set of textures that reveal impressive detail on close examination.